MiCodmc has been appointed by EACTS as the Official Housing Agency of the 32nd EACTS Annual Meeting. Milan has three main airports, Linate, Malpensa and Bergamo. Milan Linate is 11km and approximately a 30 minute taxi away from the MiCo Milano Congressi. 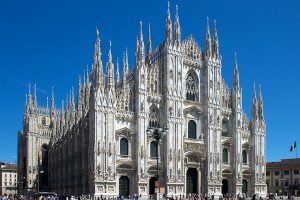 There are coaches and buses that run regularly from the centre of Milan to Milan Linate. 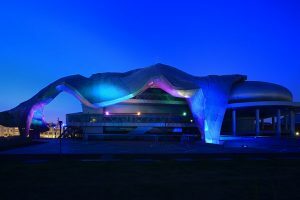 Milan Malpensa is 47km and approximately a 40 minute taxi away from the MiCo Milano Congressi. An express train runs from Malpensa to Milano Centrale. 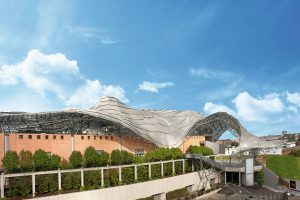 Milan Bergamo is 43km and approximately a 60 minute taxi away from the MiCo Milano Congressi. 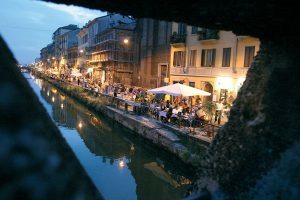 Most hotels, restaurants and shops in Milan accept major credit cards. The power supply in Milan is 230 volts. All sockets follow European standards. To use American-type plugs, a 220-volt transformer should be used together with an adaptor plug. Shops are usually open 09:00 – 19:30 Tuesday to Saturday and from 15:00 on Mondays. Note that some shops take an afternoon break from around 13:00 to 15:00. Some shops are also open on Sundays, but many will be closed all day Sunday. 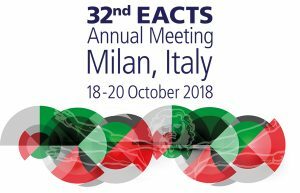 The venue for the 32nd EACTS Annual Meeting is the MiCo Milano Congressi. 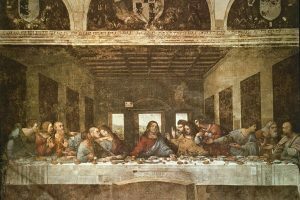 MiCo – Milano Congressi is right in the centre of Milan, 4 km from the Duomo and just 5 minutes from Leonardo’s Last Supper. The average temperature in Milan in October is quite mild at 15 °C (58 °F). Afternoons can be mild with average high temperatures reaching 19 °C (66 °F). Overnight temperatures are generally a little cool with an average low of 10 °C (50 °F).